Today I just wanted to share my on-the-go travel journal for my next vacation in Hawaii. Are you planing on going somewhere special soon? Do you travel for the holidays? How do you collect your travel memories? I wanted to share with you a quick and simple card I made. You can also use the same technique to create ornaments for your tree. You may use any symmetrical shape to make it. 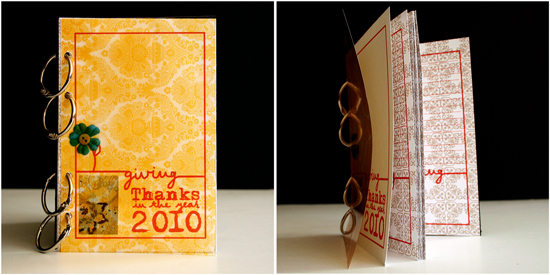 Cut you cardstock at 4¼” lengthwise and fold in half to create your card base. For each ornament, punch 5 punched pieces of patterned paper and fold each one in half. Adhere only one half of the punched piece to the second one, making sure the edges are aligned and repeat on all five punched pieces. 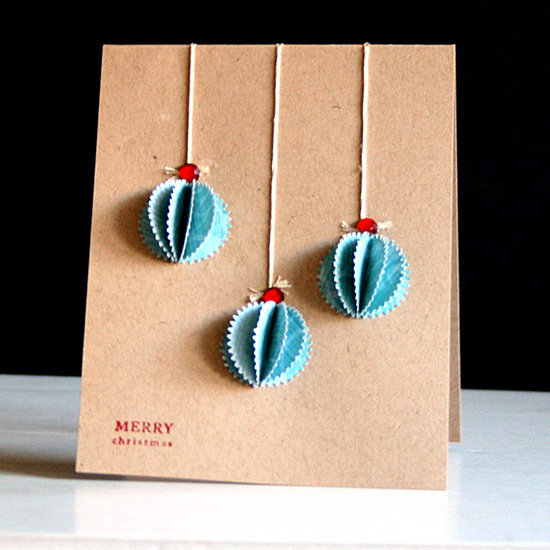 Repeat for all the ornaments you want to add to your card. Decide how you want to lay your ornaments on your card and pierce a hole on top of each ornament and another hole on the fold of the card in a straight line above each ornament. Thread your embroidery floss through both pierced holes and tie at the bottom, close to the top of each ornament. To secure the knot, apply a glob of a strong liquid glue on each knot and attach a gem to it, to conceal the glue. Adhere the ornaments below each knot. What holidays are you celebrating in the next couple months? I am really excited about Hanukkah, the Festival of Lights. Share yours by leaving a comment below. 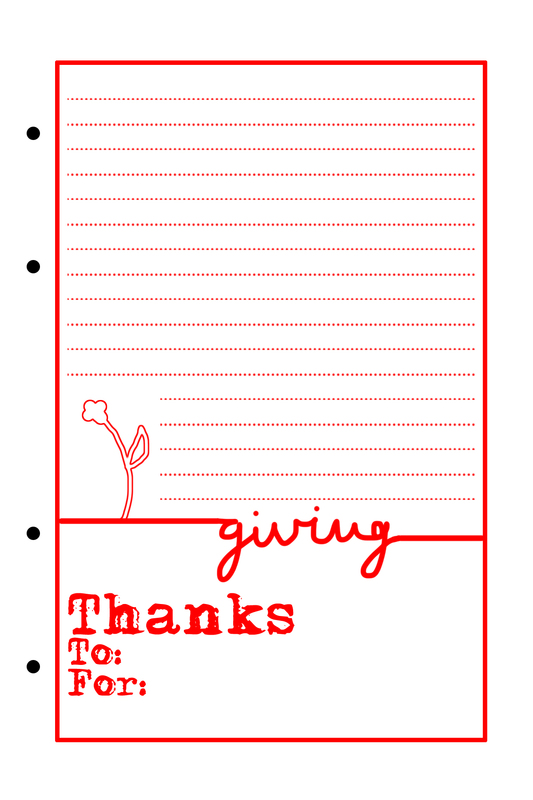 Thanksgiving Day is quickly approaching and I thought that a great way to give thanks is to collect all the things and all the people we are grateful for and write about them in a mini journal. 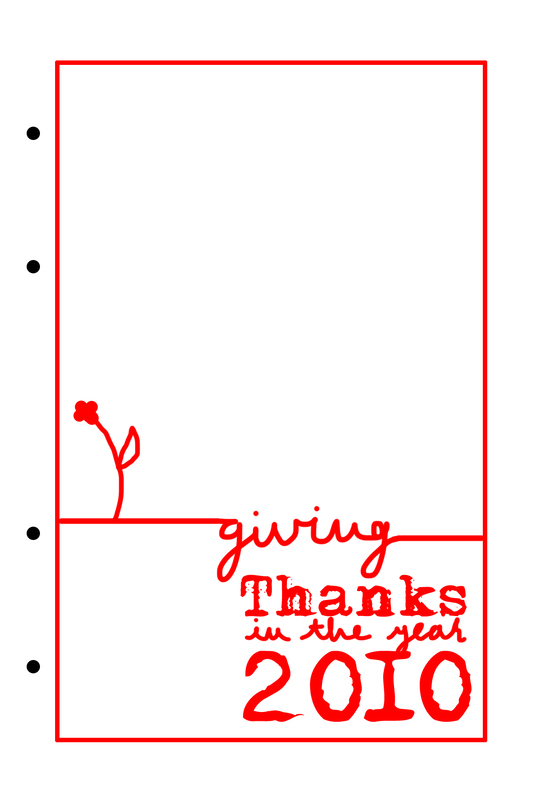 This Giving Thanks journal is what I came up with. 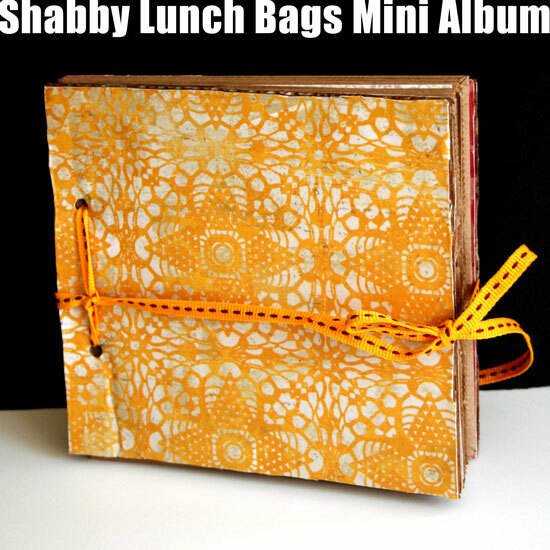 It is 4″ by 6″ so it fits perfectly with 4″ by 6″ standard size photos and therefore quick and easy to put together. I made the journal kit for you and created a video showing you how to put the journal together – in REAL TIME. 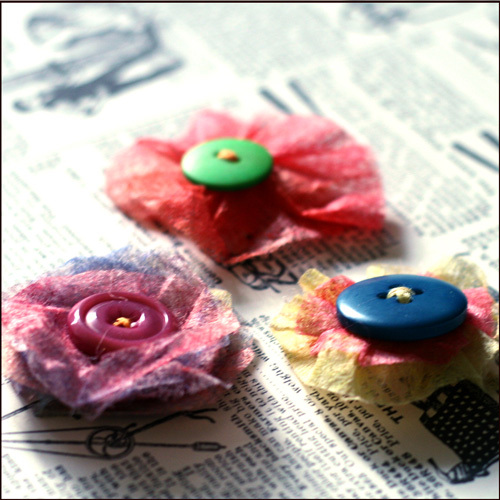 You wouldn’t believe how easy it is to make. 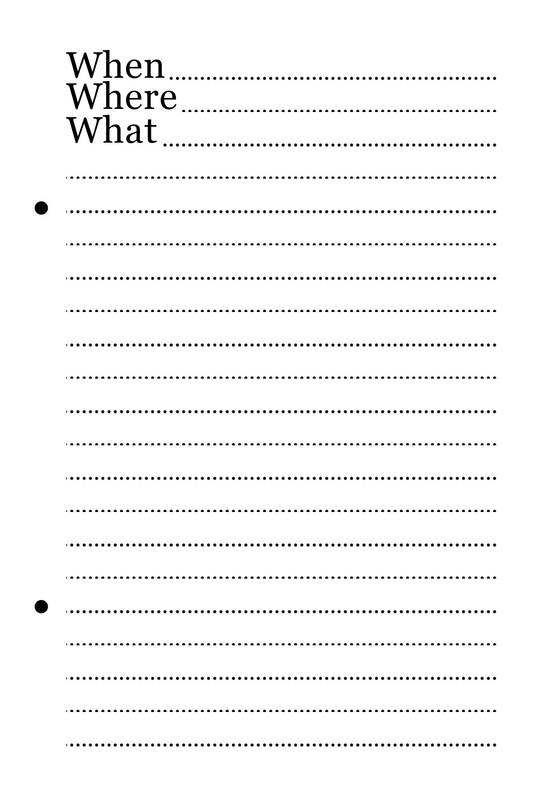 Cardstock – to print the journal pages on. 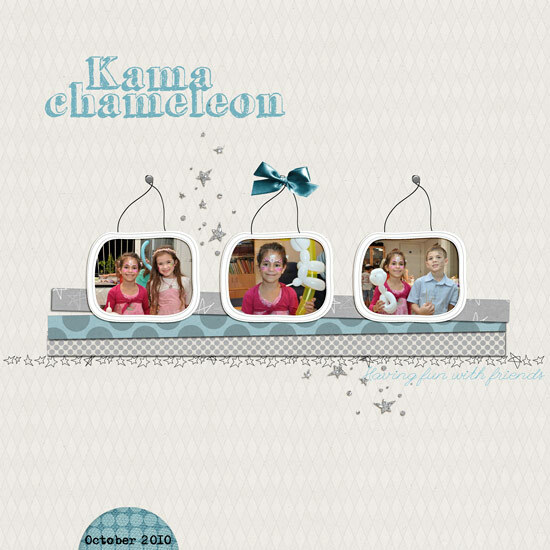 You can also use patterned paper or the back side of your photos for the inner pages. Each sheet of 12″ by 12″ patterned paper yields 6 pieces of 4″ by 6″ paper. 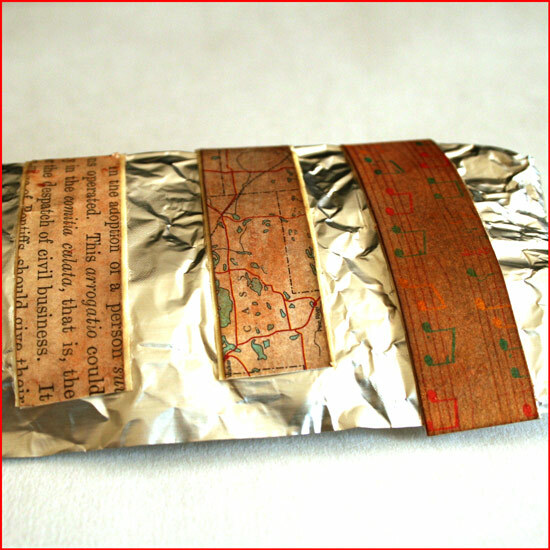 Cover pieces – I used 4″ by 6″ transparency and 4″ by 6″ piece of chipboard. 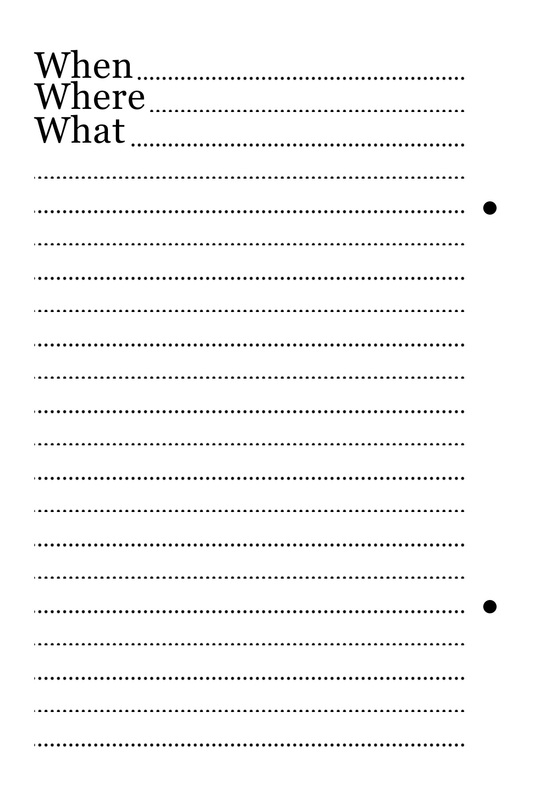 Print the journal pages. You need 1 cover page and as many inserts as you please. It is simpler to first cut all the pages to 4″ by 6″ and then use them with your printer, the same way you would use photo paper. Punch all the punching holes by aligning the black punching marks with your hole punch. Make sure both the mark and the hole punched are centered together – then punch. To punch the chipboard piece (and your insert photos) align any of the punched pages with the chipboard piece and mark all the holes with a pencil. Then repeat the previous step with the chipboard. 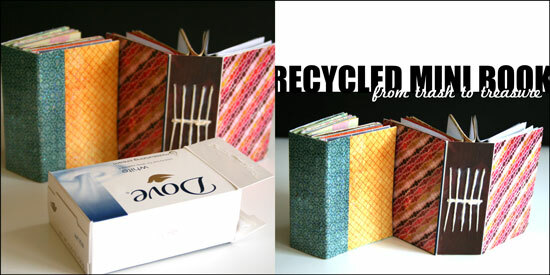 Put together all your pages and bind with the binding rings. If you enjoyed this workshop you would probably enjoy the more elaborate “print and assemble” workshops by creativity prompt. 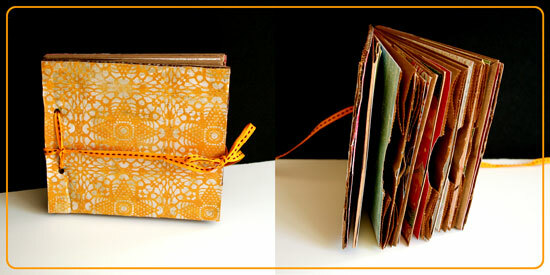 Try “Welcome Little One” if you are expecting a new baby to enter your life or the life of a loved one and “Make Your Own Planner 2012” to create your very own industrial chic planner.